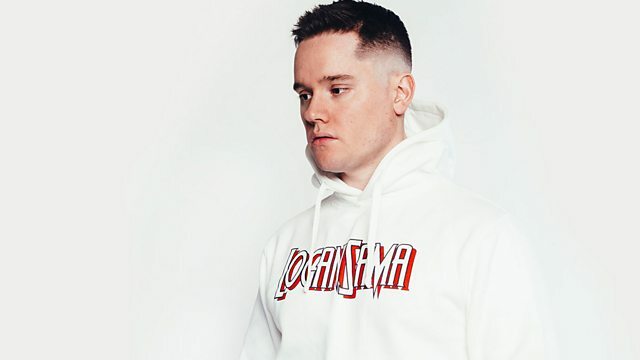 Logan Sama is in for Annie with mixes from Terror Danjah and MJ Cole. V.I.P. (Very Important Plastic) ‎. Talk To Me / Treat Me Right.